The meeting will be held on Tuesday, Sept. 13, at 7 p.m. in Cherry Hill. The Horticultural Society of South Jersey will present, “Fungi in the Soil, Mushrooms in the Kitchen,” at its next meeting on Tuesday, Sept. 13 at 7 p.m. The meeting will be held at the Carmen Tilelli Community Center in Cherry Hill. 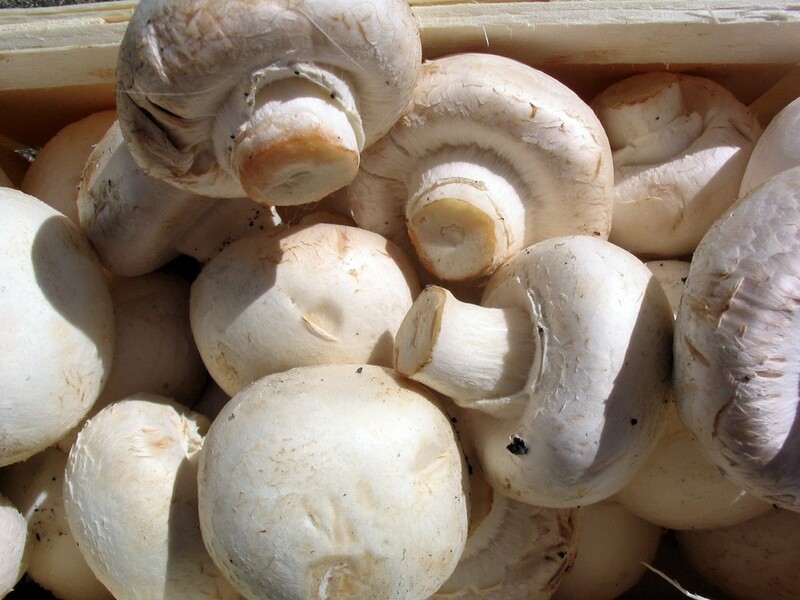 Tyler Case of Mycopolitan will talk about everything involving mushrooms. Learn about the role fungi plays in soil biology. There are many ways to mimic nature to grow mushrooms indoors and out. The results are captivating, delicious, nutritious and medicinal. The event is free and open to the public. For more information, visit www.hssj.org or call (856) 816–8508.